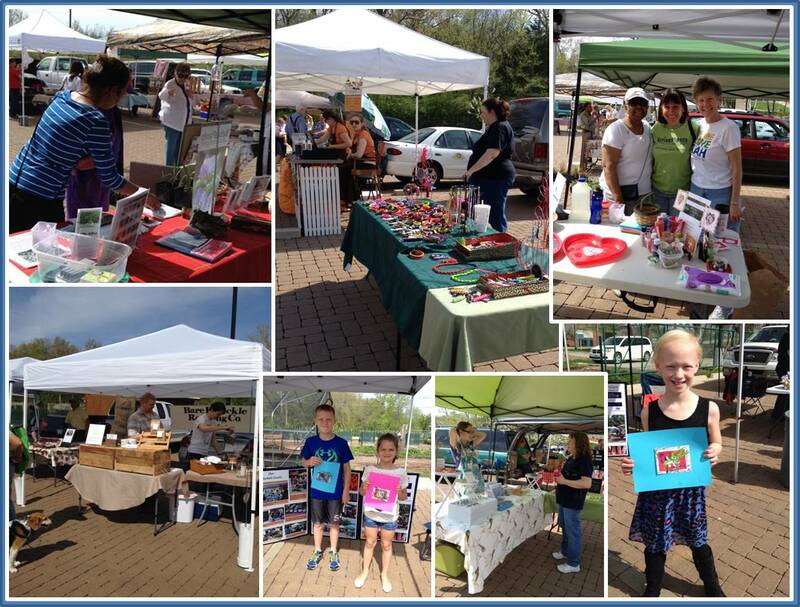 Home » Uncategorized » We had a great start to our LU Farmers’ Market! We had a great start to our LU Farmers’ Market! We thank our vendors, customers, and volunteers. Looking forward to seeing you on Saturday, April 25 at LU campus! By LU Market Manager in Uncategorized on April 24, 2015 .